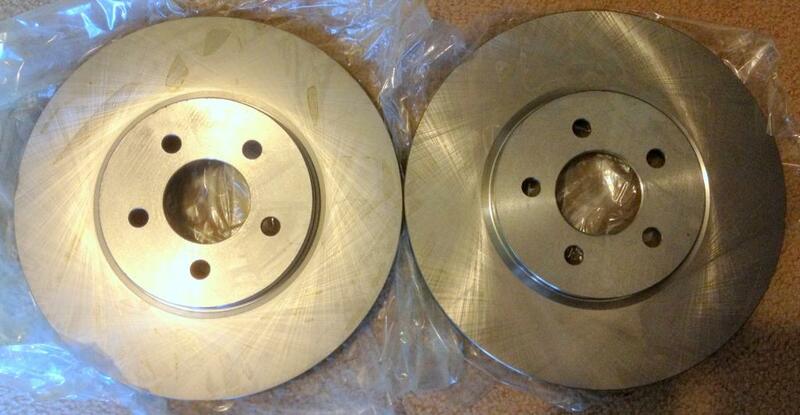 You are looking at a NEW set of 2 13" front brake rotors for a 1994-2004 Ford Mustang Cobra. 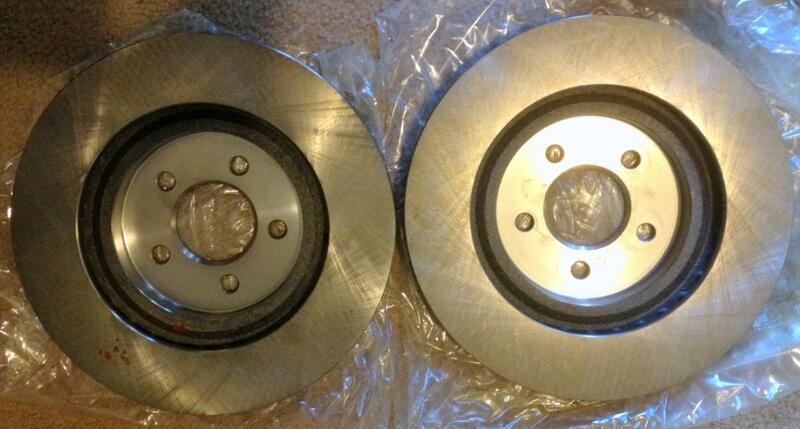 Perfect for your front Cobra disc brake conversion! The parts carry Wearever part #YH145271. 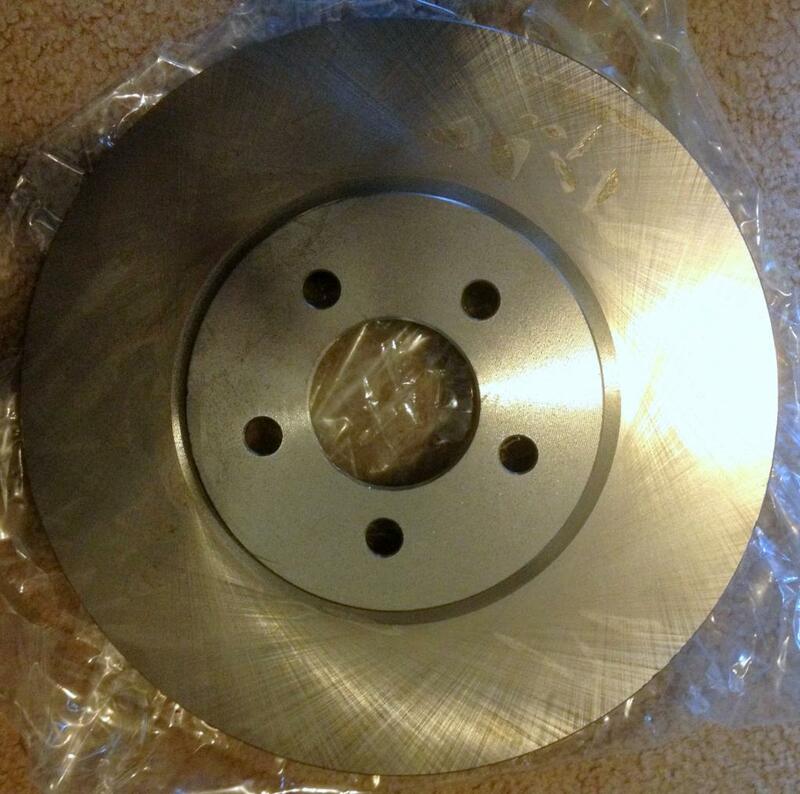 I purchased these rotors from Advance Auto Parts to do a front Cobra brake conversion on my 1998 Ford Mustang GT, but I have decided to get rid of the car. Therefore, I no longer have any use for these, and offer them up here. 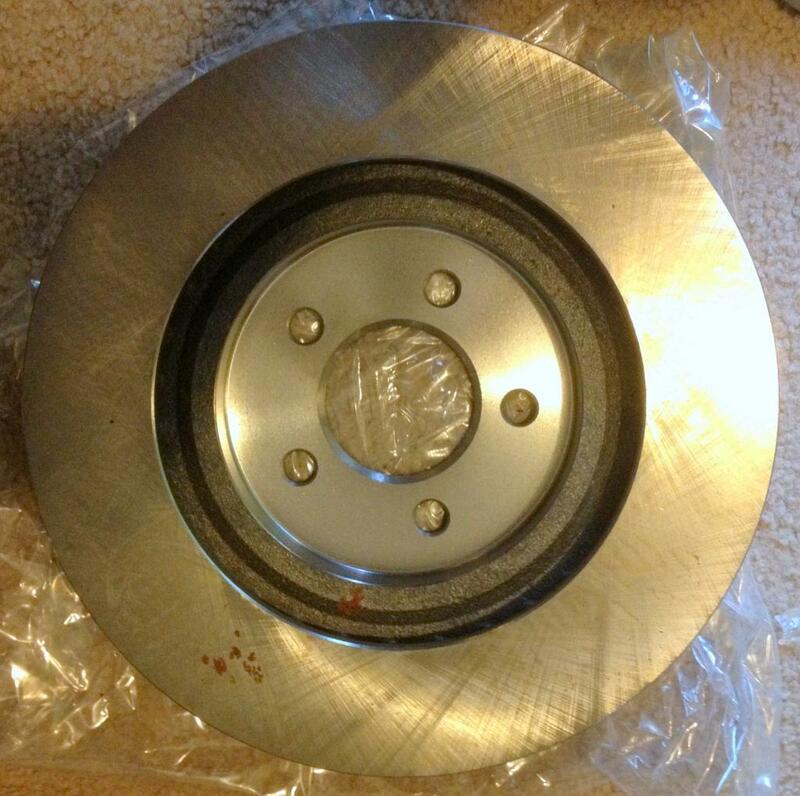 The rotors are in very good condition cosmetically, and NEW condition functionally. As you can see from the pictures, there is a very small spot of rust on one of the rotors from sitting in my shop. This will fade as soon as the rotors are installed and used. Otherwise, they have never been mounted to a vehicle or run. You cans till see the crosshatch machining pattern in full on both rotors. For economy of size and weight, I will not be including the original boxes, but the rotors will come wrapped in the original plastic bags. I have taken a picture of the boxes so that you can verify part numbers. You will want to spray/wipe these down with brake cleaner before installing, but other than that, they're ready to go! $60 local pickup, $80 shipped anywhere in the US, or best reasonable offer. International shipping available for an additional charge depending on destination. Last edited by CADreamin; 06-13-2013 at 05:29 PM.